Since 25th of May 2018 all your personal data are being processed in accordance with the new Regulation (EU) 2016/679 of the European Parliament and of the Council of 27 April 2016 on the protection of natural persons with regard to the processing of personal data and on the free movement of such data, and repealing Directive 18/2018 Coll. General Data Protection Regulation, valid and effective since 25 may 2018. 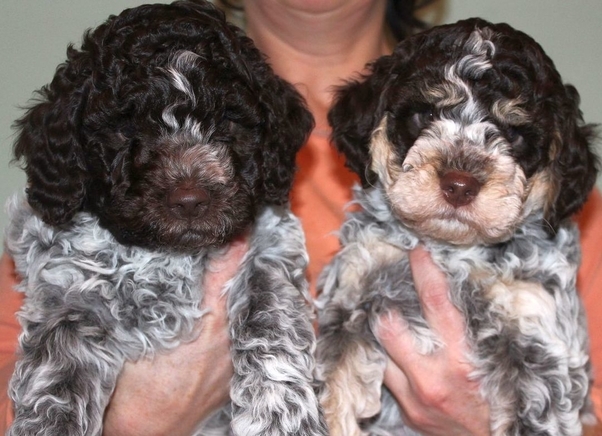 In case of any questions or queries, you can contact us on our e-mail lagotto@radivababy.sk.